for $4,400,000 with 6 bedrooms and 6 full baths, 1 half bath. 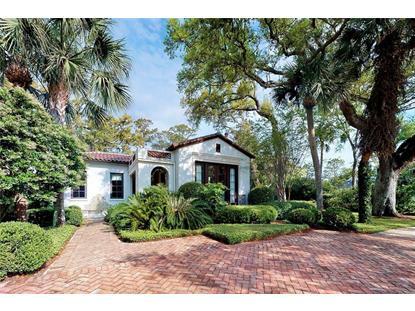 This 5,900 square foot home was built in 2008 on a lot size of 0.63 Acre(s). 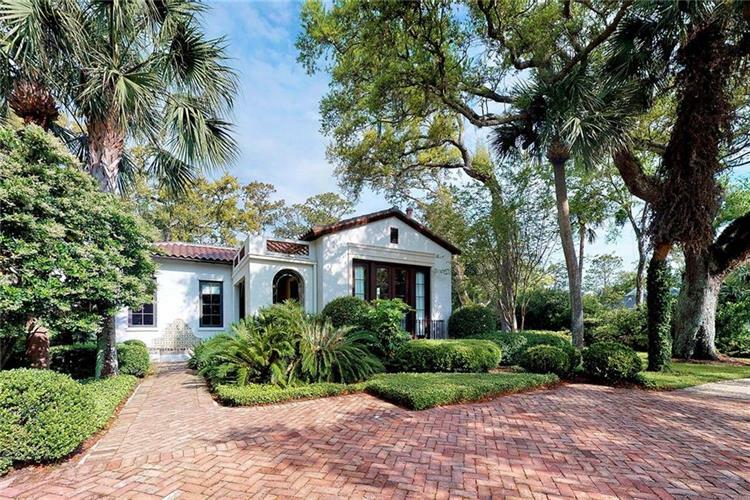 This original Mizner style cottage, built in 2008, offers the historic charm of Old World Sea Island with all the amenities modern families' desire. This six bedroom cottage offers en suite baths in each, with two being detached bedrooms near the pool and covered lanai. The cottage offers today's floorplan, from the open kitchen and family room to the first floor master suite, and all but one room has its own balcony. 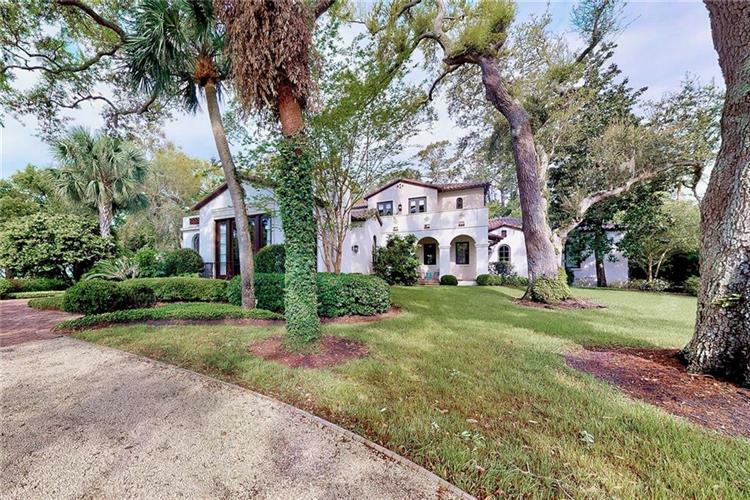 Great indoor and outdoor living spaces offer lots of room to spread out, and the 9th Street location is a short stroll to the beach or the Sea Island Beach Club. Tankless water heaters, whole house sound and multi zone HVAC system round out the modern conveniences at Cottage 22.